(Fornebu, 20 December 2018) Telenor Group employees have met the challenge given by CEO Sigve Brekke to carry out 40 hours of training and education in 2018, by doubling the target figure. The initiative is aimed at transforming the workforce for a digital future. “I am very impressed with our employees’ hunger to learn. When I launched the 40 Hour Challenge to transform our skills back in 2017, I hoped we would reach the target. I never expected we would double it,” says Telenor Group President & CEO Sigve Brekke. “Our societies are being fundamentally changed by digitalisation. This year we have seen important leaps in AI, IoT and progress towards 5G. By transforming the workforce for a digital future, we are embracing this change and turning it into an opportunity to work in new ways. That is why we will carry on with another 40 Hour Challenge for 2019,” adds Brekke. Telenor employees were challenged to spend minimum 40 hours on self-learning in 2018 during their working time. 20 of these hours should be spent on Campus, Telenor’s digital learning portal, and another 20 dedicated to learning opportunities such as on-the-job training (stretch assignments, mentoring, job rotation) or classroom courses to develop new skills. The Campus courses are from renowned online learning providers such as LinkedIn and Coursera (online courses from leading universities and business schools). The courses are carefully selected based on critical competence areas for the future as identified by Telenor Group’s management and People function. These were digital marketing, digital channels, applied analytics, design and product development. Telenor Group employees not only reached the 40 hour target but, on average, exceeded it by nearly doubling the hours spent on online courses alone. Employees across eight countries spent averagely 40.9 hours on online learning, plus the additional hours on other types of learning. 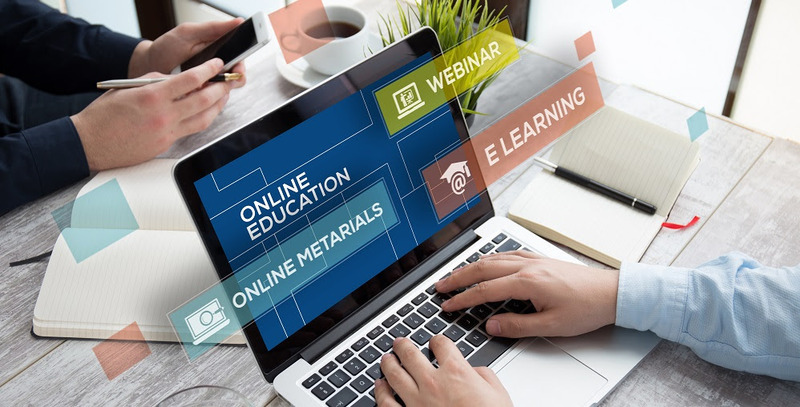 The measurement does not include employees who cannot access the internal online learning portal or who already have more than 40 hours of training as part of their functional role. “We have to change the way we are thinking about professional development. By enabling and encouraging our employees to embrace life-long learning we are creating resilience and a workforce with higher job satisfaction,” says Cecilie B. Heuch, Telenor Group’s Chief People Officer. The most popular courses in Campus were linked to the defined key competence areas, such as Marketing in a digital world, Data Analytics for Business, Business Analytics for Decision Making, Human Centered Design, Data Science, and Programming. Other courses with significant hours clocked were around agile methods and working smarter. “The initiative has proved overwhelmingly popular with our employees, and we are pleased to have our CEO renew the 40 Hour Challenge for 2019. Continuous learning is an important investment for Telenor Group and we expect employees and managers to ensure hours are set aside during the working day for learning – and also for putting the new skills into practice. In 2019, it’s a priority to also ensure the inclusion of the remaining part of the workforce,” says Heuch. Telenor Group has reviewed and identified seven critical competency areas for the next 40 Hour Challenge. For 2019 and also 2020, these will be data & analytics, personalized marketing, automation & process, cloud and virtualization, cyber security, customer facing IT, and product management. The 40 Hour Challenge is one of many learning initiatives in Telenor Group. In 2018, close to 600 experts were enrolled in structured one-year training journeys within critical capabilities. Over 4000 leaders have completed an online strategy execution programme tailored for Telenor Group at INSEAD from 2016 to today. Telenor Group also has a range of leadership programmes, and in 2018, 2000 leaders were trained in strength-based coaching. This echoes the abandonment of annual performance reviews for employees in favour of a “people dialogue” focusing on growth mindset and development.